LAKE LOUISE, ALBERTA – Canada. 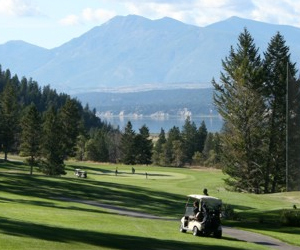 The Lake Louise Inn is situated near the village of Lake Louise, and even closer to Lake Louise itself. 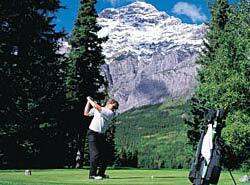 There are trails in the vicinity of the hotel and Lake Louise ski resort is just brief drive or ski bus ride away. Accommodations are spread between several different buildings. There are several room types, including suites with a kitchen and fireplace which are perfect for families, and many of the rooms are pet friendly. Legends Restaurant is open for breakfast, lunch and dinner and Timberwolf Pizza & Pasta Café is open for dinner only. The hotel bar, Explorers Lounge, is open in the evening and is popular for apres ski. Other amenities include a heated indoor pool, steam room, whirlpool, and a tea cottage which is open during the summer.